San Ramon Short Sale Sold! San Ramon Short Sale Sold by Eastbay Short Sale Group. 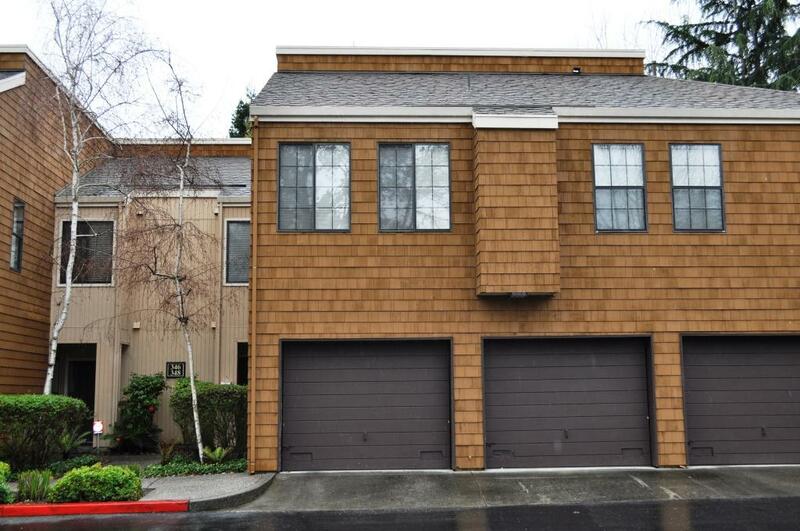 This short sale in San Ramon is located in the Copper Ridge Community and is a 24 years old townhome with 2 bedrooms, 2 ½ updated bathrooms, hardwood floors, updated kitchen and views of the Canyon Lakes golf course. The Copper Ridge Community has many amenities for its residence to enjoy – Golf Course, Gym, Pool, Spa and Tennis Courts just to name a few. The homeowner of the San Ramon Short sale came to us at East Bay Short Sale Group two weeks before his home was set to be sold in foreclosure. Our excellent team of short sale specialist quickly listed and marketed the home, received several offers and was pending all within a week! We submitted the offer on the short sale along with the Seller’s hardship letter, financials and bank specific documents to both Bank of America and Green Tree and was able to get the foreclosure sale date postponed while the banks were working towards approving the short sale. 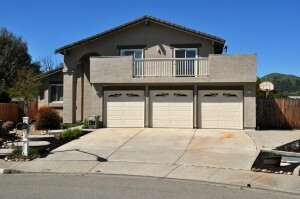 This San Ramon short sale went pending at the end of March and escrow closed the end of May! It takes an experienced team to close a short sale in two months and East Bay Short Sales Group has this team! If you live in San Ramon or anywhere else in Contra Costa or Alameda County, contact us at the East Bay Short Sale Group to help you successfully close your short sale. We offer free consultations and can help you determine the viability of a short sale and estimate the timeframe to close. Our team has extensive experience working with sellers and can close your short sale with no out of pocket costs to you! You can become our next success story, just like this San Ramon short sale! Short Sale in San Ramon Pending! San Ramon short sale listed by Eastbay short sale group is Pending. After just a couple of days on the market, we received multiple offers! 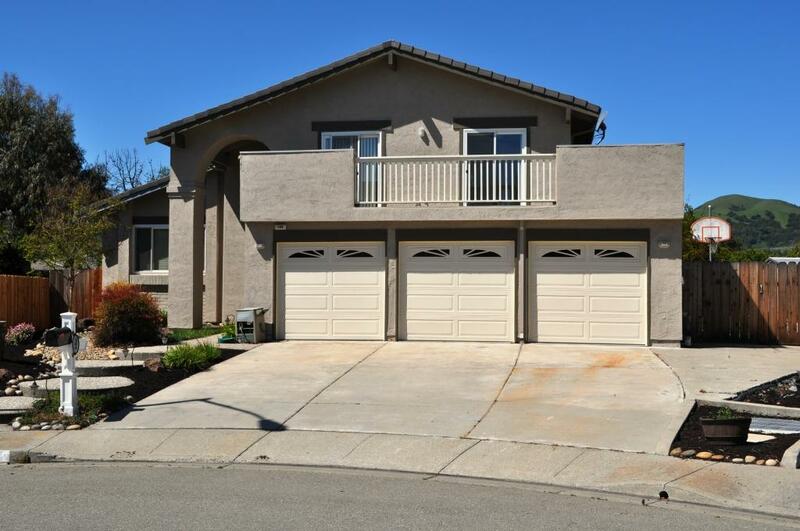 This San Ramon Short sale is a spacious home on huge lot! This home is 2280 square feet, 4 bedrooms and 3 bathrooms with a 3 car garage. Great for entertaining, includes kitchen with granite and stainless steel appliance, formal living room, formal dining room, family room with fire place and large yard with a deck. Property extends to the Iron Horse Trail and has no rear neighbors. Within walking distance to award winning Schools. San Ramon, where this short sale is located, is in the San Ramon Valley which is in Contra Costa County. San Ramon is headquarters of Chevron Corporation and 24-Hour Fitness, the West Coast headquarters of AT&T, as well as home to San Ramon Medical Center. Major annual events include the Art and Wind Festival on Memorial Day weekend, the Fourth of July Picnic and Fireworks Show and the Primo’s Run for Education in October. The city is also home to California High School, founded in 1973 and ranked 250th best high school in the United States by Newsweek. The city of San Ramon is planning a new 40-acre downtown that will include a public plaza, hotel, independent cinema and a mix of residential units plus a new city hall, library, transit center and office space, to be developed by Sunset Development Company, the original developers of Bishop Ranch. If you are interested in previewing any of our properties, please contact us at East Bay Short Sale Group to arrange for an appointment. If you already have an agent you are working with, ask them to arrange for a showing. Otherwise if you are a seller in San Ramon or other areas of Contra Costa or Alameda County and would like to learn more about how the short sale process works, please contact us for a free consultation and let us help you make your short sale a success! Stay tuned for our follow-up blog for this Thanks for taking the time to read about this San Ramon short sale! San Ramon, CA Short Sale Just Listed! San Ramon, CA Short Sale Pending! San Ramon Short Sale Closed!